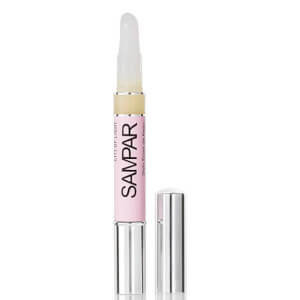 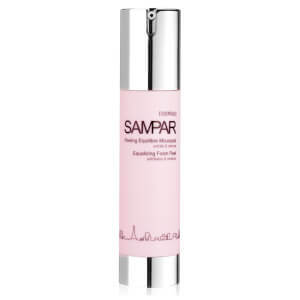 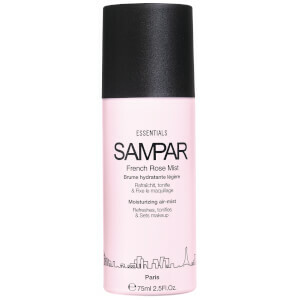 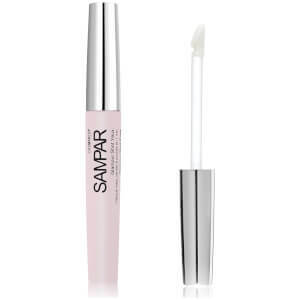 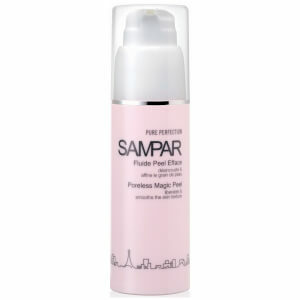 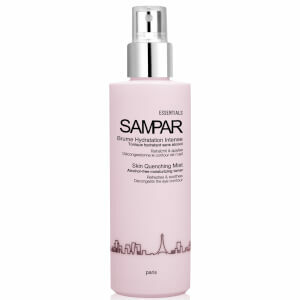 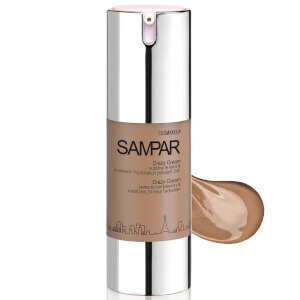 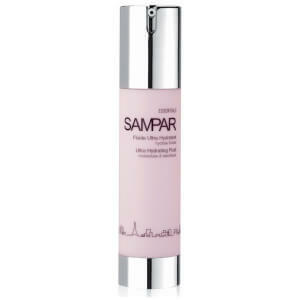 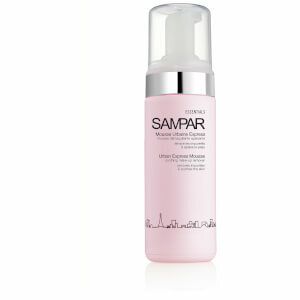 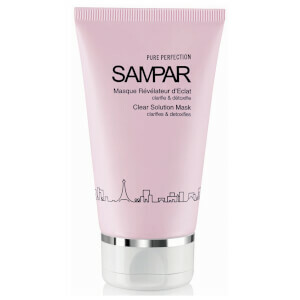 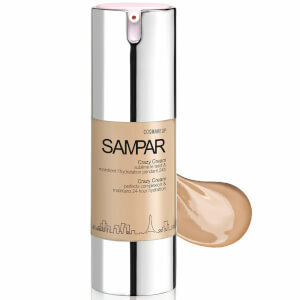 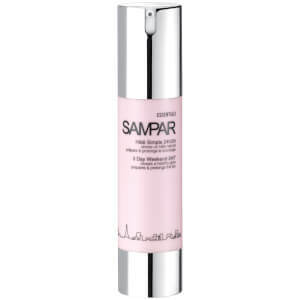 SAMPAR is known for addressing skin concerns with both luxury and efficacy. 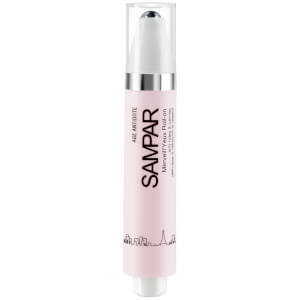 Founder, Patrick Sounigo carried out medical studies to develop Sampar skin care which infuses natural ingredients with proven effective actives. 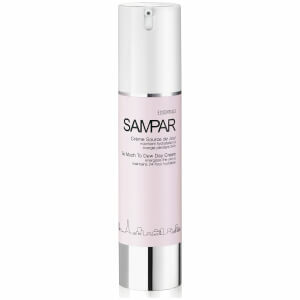 Sampar skin care addresses most common skin concerns with formulas that are a pleasure to use.